There were 1,971 ZL1's produced for the initial 2012 model year (99 were officially allocated for Canada). 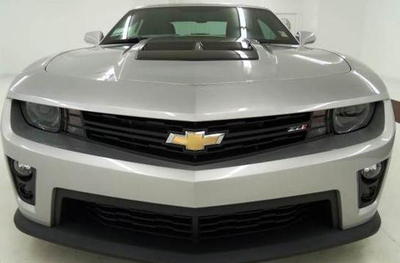 These preproduction ZL1's are very rare and will be collectors in the coming years. Our take here at the ZL1registry is, if you find one buy it! Note: A total of 4 Imperial Blue Metallic ZL1 Coupes were built as GM show Cars. Note: No official ZL1 Convertibles for the 2012 model year. There were also CTF ZL1's built this year as test models. 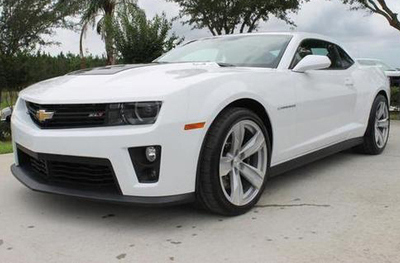 Some of them will be re-sold to dealers and had different VINS then a production 2013 ZL1. The CTF VINS started with D9799XXX. Nobody knows for sure how many were built.